The NN Cannery History Project’s educational component includes a Digital Storytelling Workshop for Resident Youth, which underscores the understanding that the caretakers for the cannery history—and the responsibility for its continuity—lies in the community itself. 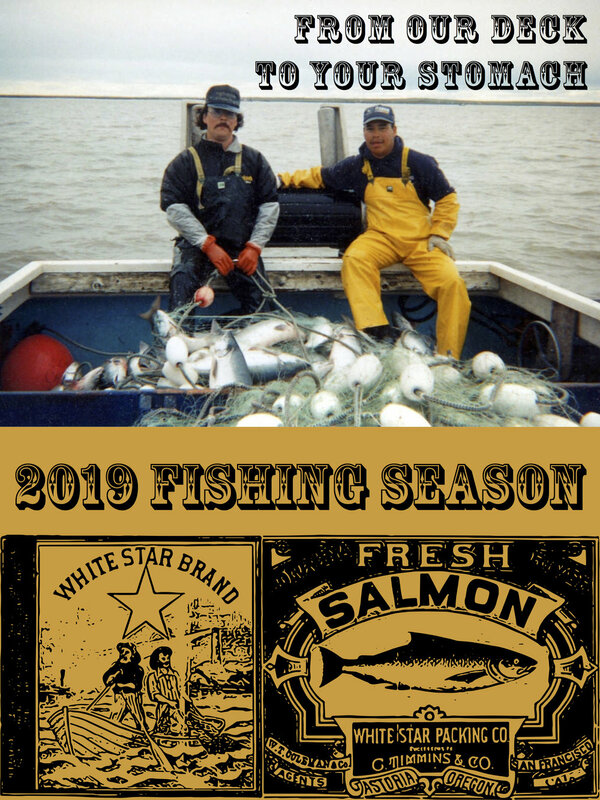 Inspiration for workshop is the defunct local history program, Uutuqtwa: An Historical Magazine of the Bristol Bay Area, which was produced by Bristol Bay high school students in the 1970s-1980s. 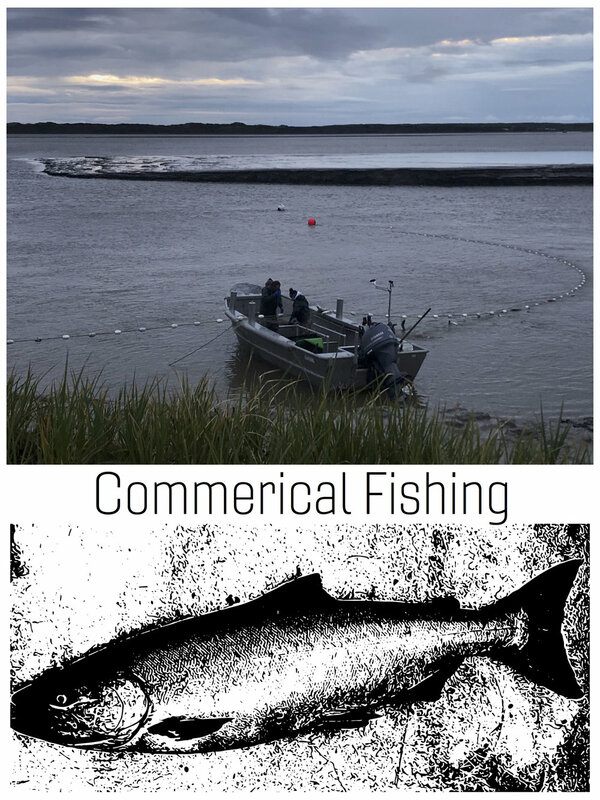 The proposed two-week Digital Storytelling Workshop would serve as a pilot program, which, if successful, would seek long-term funding for future courses, ideally returning program facilitation back to the Bristol Bay School District. Not only will the workshop give students an opportunity to learn research methodology and develop historic narrative using an engaging/interactive medium, but the work they produce could serve as everything from community film festivals to inclusion in the Mug Up exhibit at the Alaska State Museum. 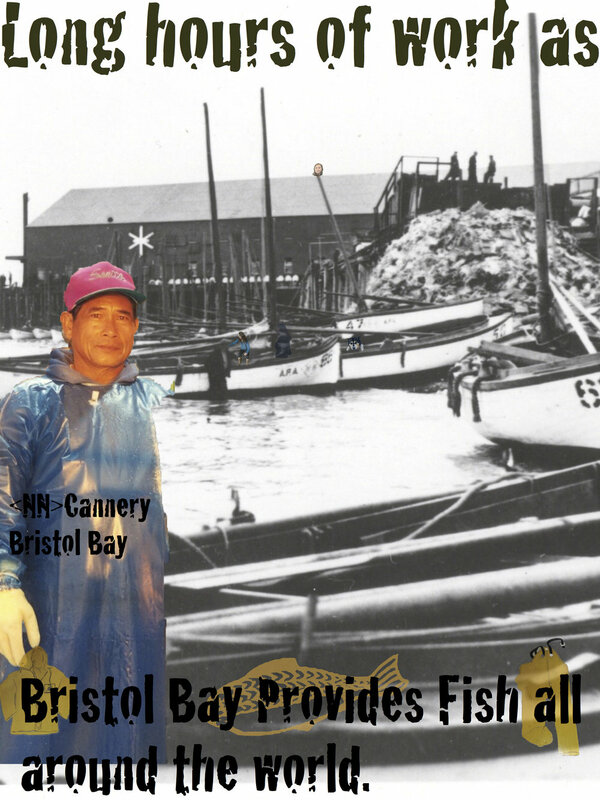 5) Serve as the <NN> Cannery History Project’s community legacy. Carvel Zimin, Katie Ringsmuth and Sharon Thompson filming onsite at the NN Cannery in South Naknek, Alaska. 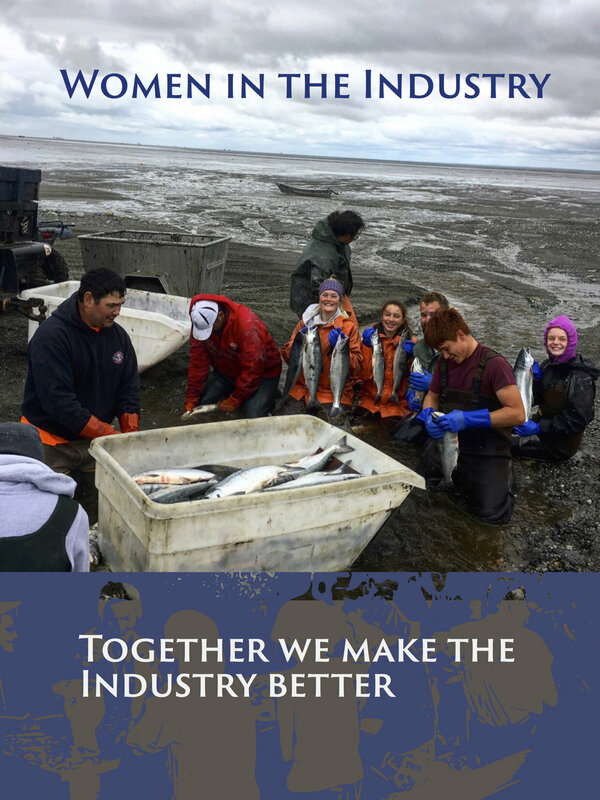 Naknek resident Sharon Thompson of Steelbird Productions will lead the Digital Storytelling Workshop. Thompson has created commercials, documentaries, crowdfunding videos, and advocacy pieces, worked with national broadcasters, as well as filmed many oral histories, most recently with regional Native elders on a project for the Bristol Bay Historical Society. With a Bachelor of Arts degree in both English and Theater and a Certificate in Feature Film Writing, Thompson strives for meaningful storytelling. Where oftentimes educators lack the experience and/or skills in filmmaking, Thompson is an acquired expert. Steelbird Productions has boots on the ground in Bristol Bay, always camera-ready, resourceful, and willing to collaborate. 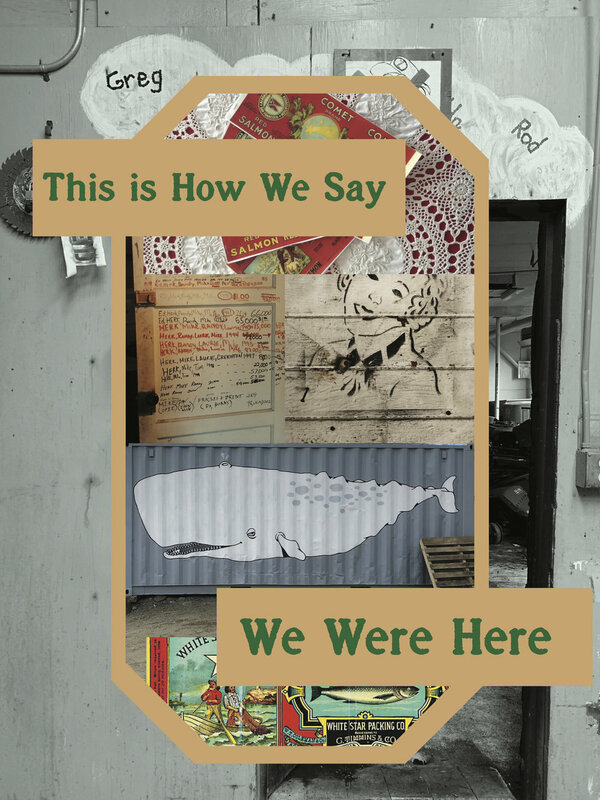 To provide Thompson with a roadmap needed to facilitate the digital storytelling workshop, the NN Cannery History Project will collaborate with an Anchorage-based, educational consulting firm, See Stories, which specializes in digital storytelling for youth. See Stories will organize the workshop structure, provide a curriculum design, and four, 2-hour training sessions with Thompson. See Stories is nationally recognized for its work, from Barrow to Uganda. In 2016, See Stories received the National Youth Arts and Humanities Program Award from former First Lady Michelle Obama on behalf of the President’s Committee on the Arts and Humanities for its 5-year humanities youth film workshop program with a local museum on Kodiak, Alaska. Digital Storytelling. Youth Education. Connecting People.